Home > Wedding & Event Decor > Centerpiece & Tabletop > Carriages, Crowns, Spheres > Crown Centerpiece, Candle Holder, Cake Topper - Gold 8"
Whether your event is formal and sophisticated or relaxed and playful, our new decorative Shiny Gold Crown will be the hit of your centerpiece designs and can also add height and dazzle to the top of a cake! 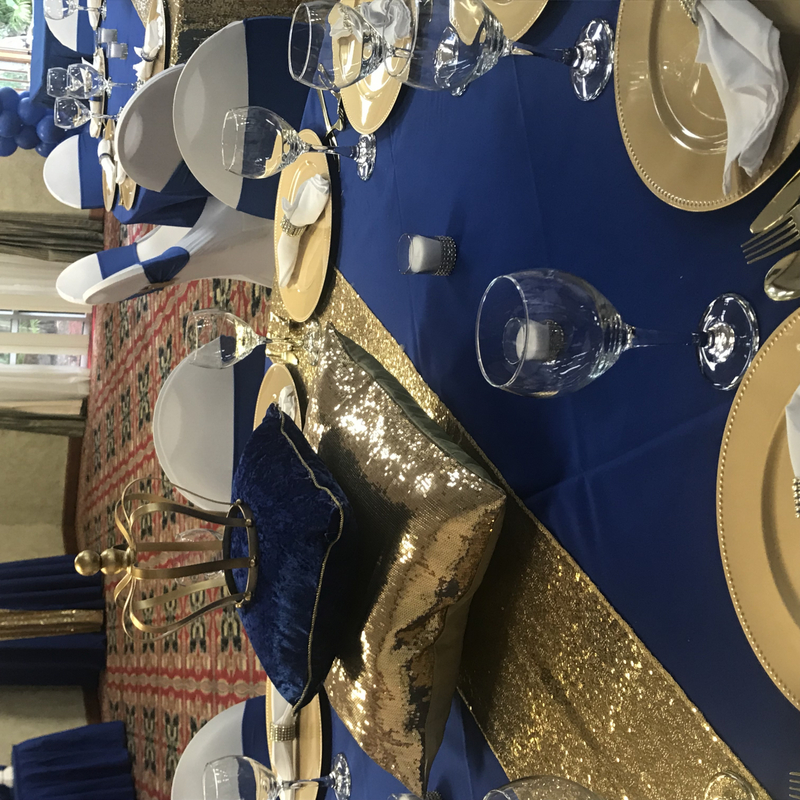 For weddings, events, proms, birthday parties and Mardi Gras, nothing beats the mighty crown and there are so many ways to integrate it into your event theme! 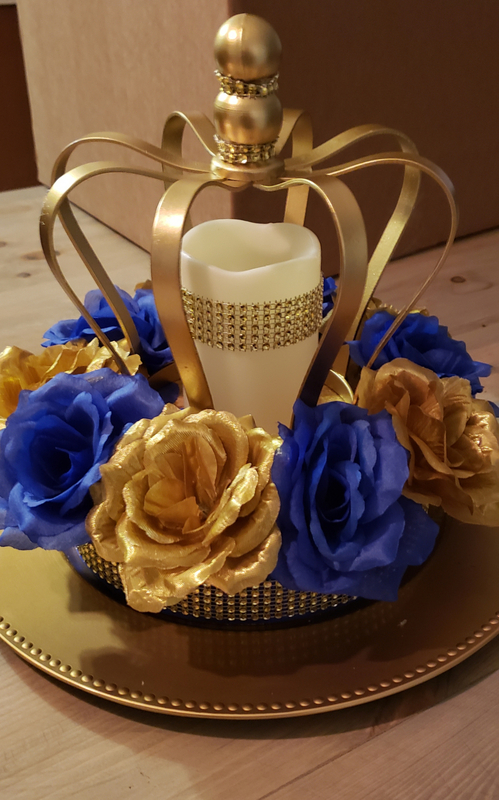 This majestic golden crown is 8 1/2" in diameter by 8" tall, the ribs are 1/2" wide and the base opening is 4 1/2" in diameter. It's very sturdy - constructed of metal and it weighs 1 lb. 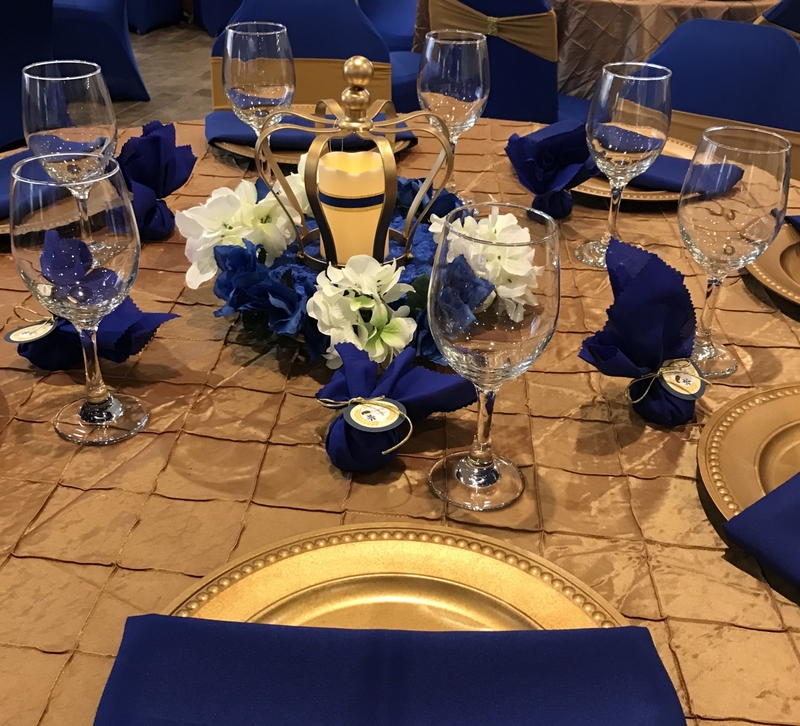 For centerpieces, you could weave tulle, matching your event colors, between the ribs and place an LED submersible light underneath or simply place the crown on a Centerpiece Mirror with a flameless LED candle. 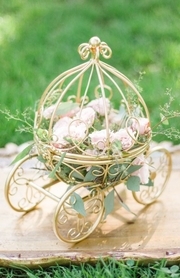 Another centerpiece idea is to place florals around the base or fill the entire cavity by placing a Hydrangea Kissing Ball inside. 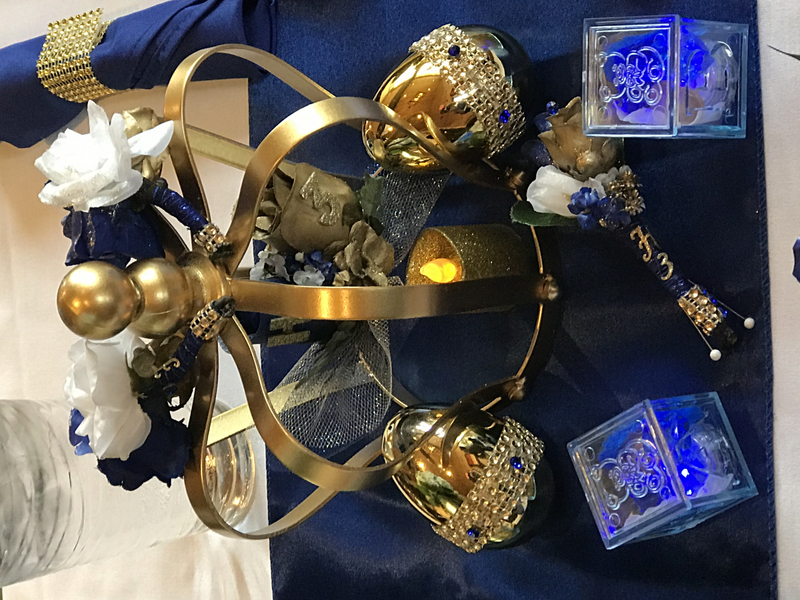 The Hydrangea Balls have a plastic framework so they can be squished into the opening which also gives a great color contrast, making the crown stand out even more! 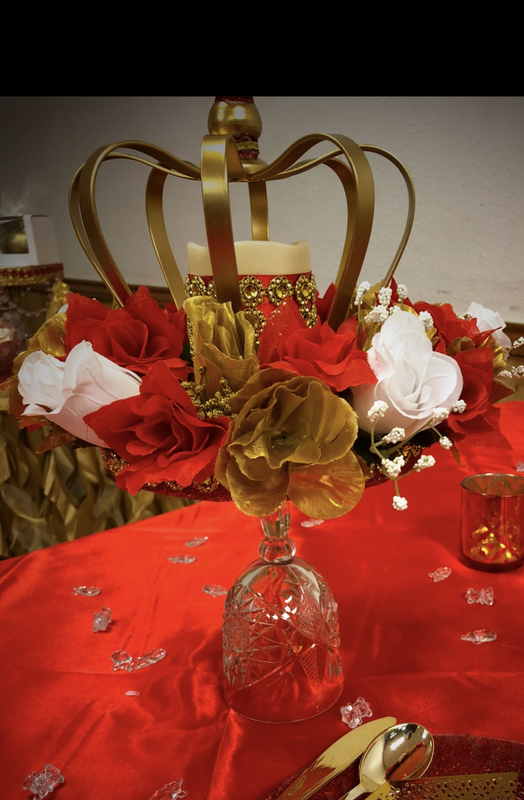 This crown makes quite a regal cake topper by itself or along with flowers and other materials. Add a dash of color by attaching a ribbon to the spire or decorate the ribs with adhesive diamond trim. 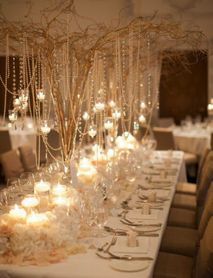 Create your own overhead magic by suspending crowns from the ceiling with Crystal Pendants attached at varying lengths. From a royal wedding to a princely prom, you'll be proud to show off your imperial taste in design with this Shiny Gold Crown! 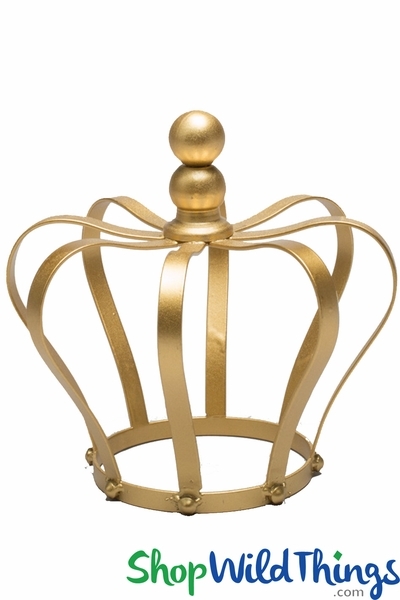 These crowns are simply beautiful! I ordered 10 to use in some centerpieces and I couldn't be more pleased!! Merchant Response:So happy you loved it! Thank you for your business, review, and awesome photo. LOVE your creation! Merchant Response:How cute!! Thank you for sharing your photos with us! 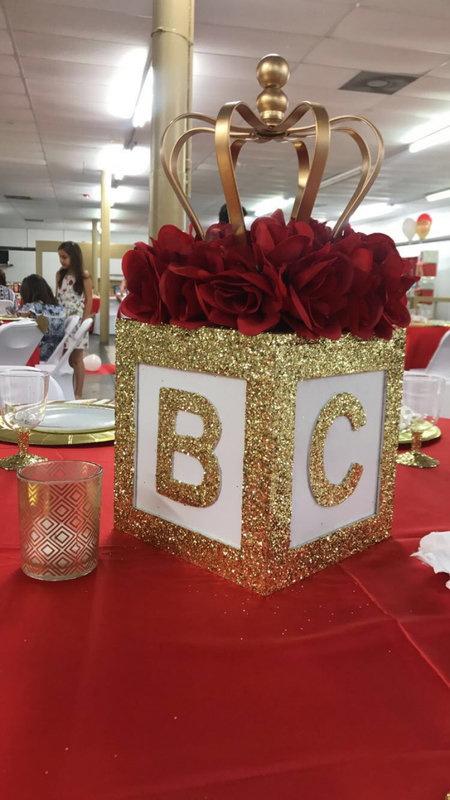 We just love to see what our super creative customers are making with our products. 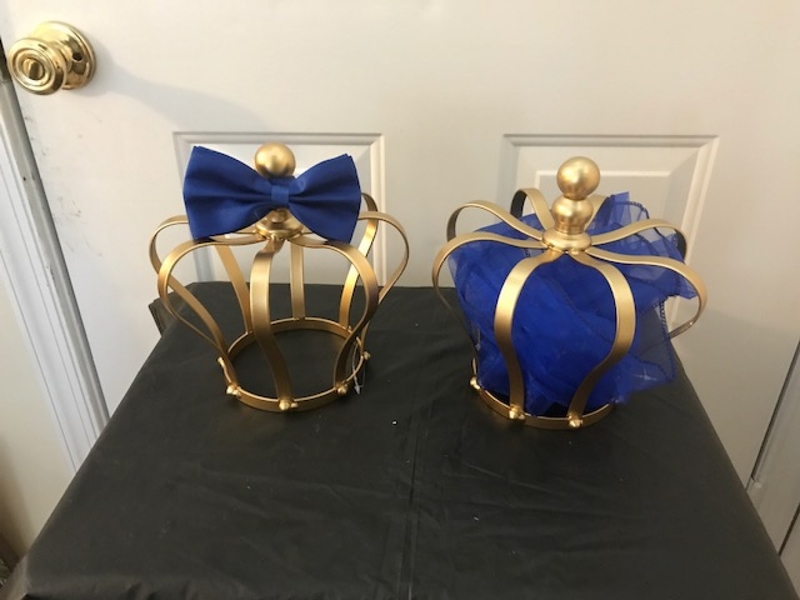 I used the crowns for centerpieces for Royal Mickey baby shower. They were show stoppers! Nicely made....it was as pictured! I absolutely LOVE these crowns. Can't wait to use them as a baby shower centerpiece. Just what I was looking for..for my daughters baby shower. Sturdy and looks just like the picture. 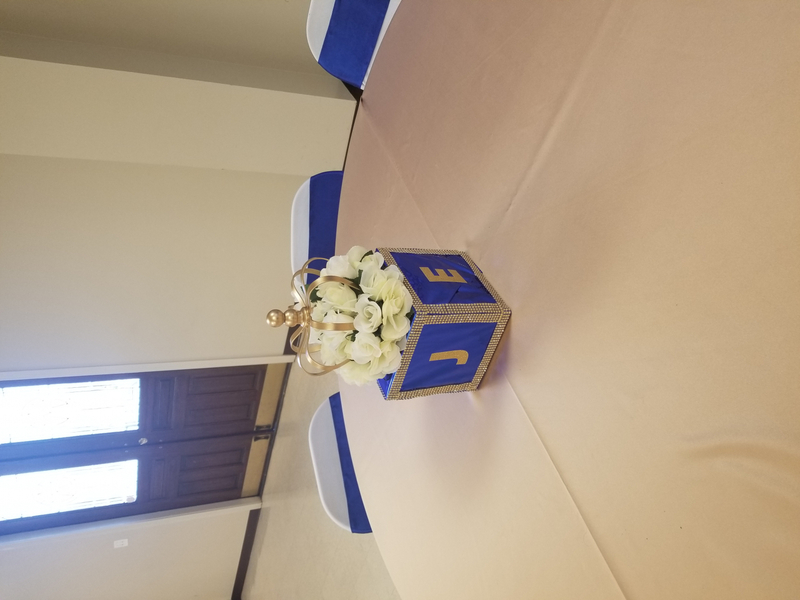 They made the center piece beautiful. 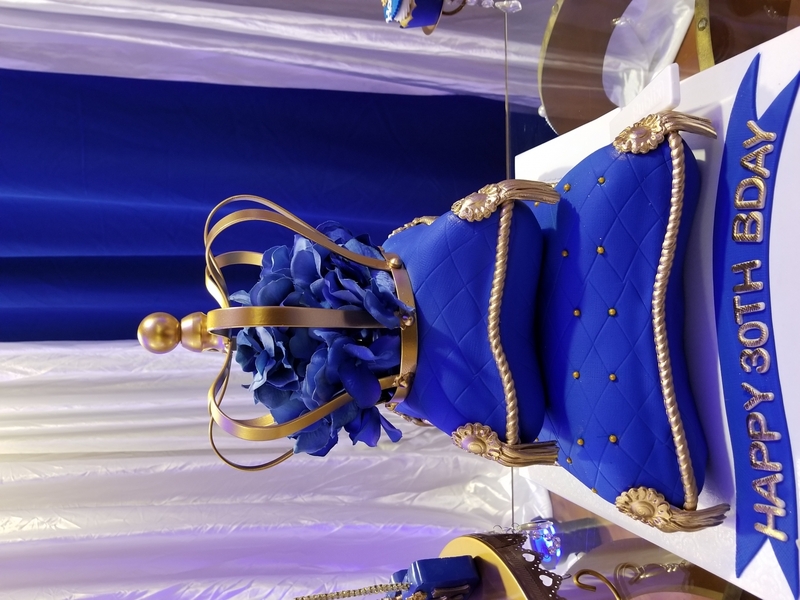 Perfect addition to cake for royal theme. 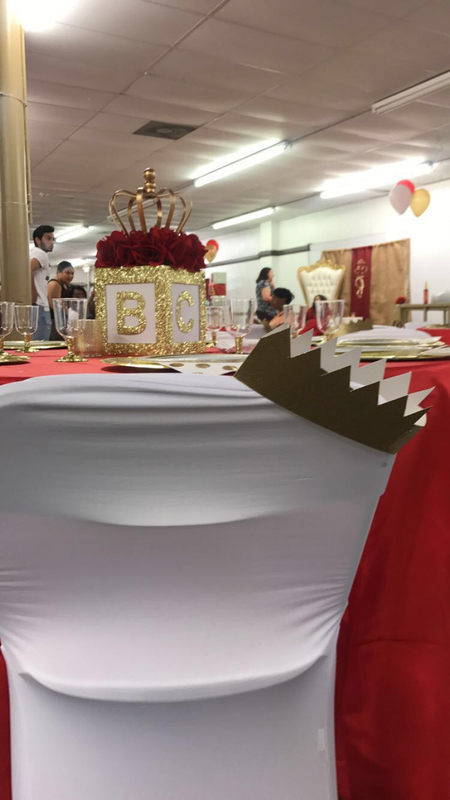 Wonderful addition to Royal Party theme. 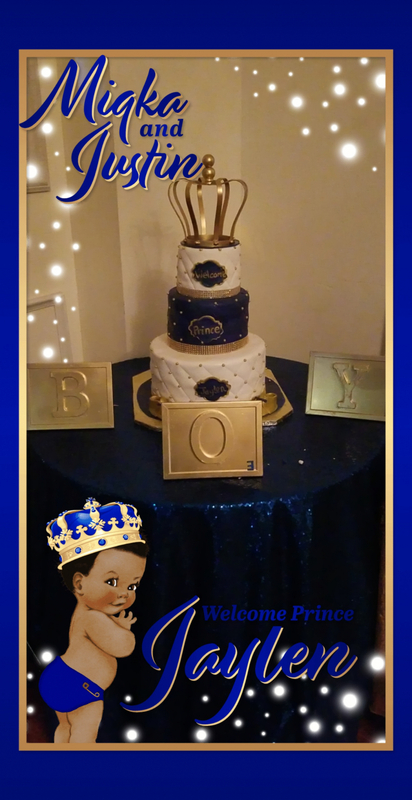 Received in a timely manner and they were perfect for our royal baby shower!! Purchased for a prince themed baby shower and it was a hit with everyone. 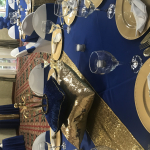 Went great with the decor and very sturdy. My order was on back order for a couple of weeks. Once it did finally arrive, I loved it. Good and sturdy. There was a blemish im sure that was made by the manufacturer that honestly was too small to notice once placed. Arrived super fast. Just as how I expected. Super good material. I ordered these for my son's baby shower (his girlfriend)! 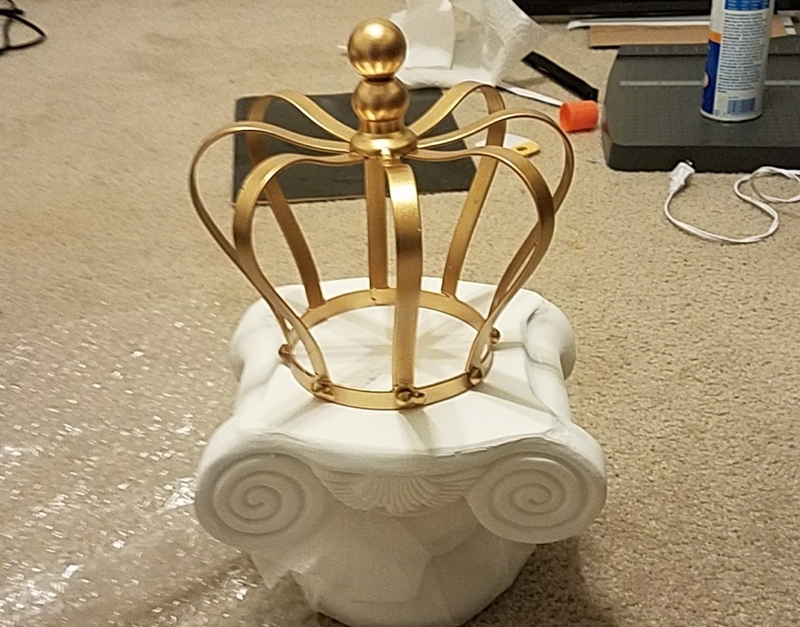 I'm doing the princess theme and wanted these as the centerpiece for my tables. They exceeded ALL my expectations. I can't wait to decorate them for my tables!!! 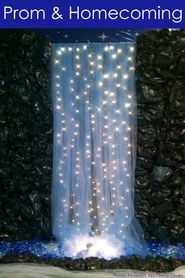 Came in great conditions , properly wrapped and perfect for my QUINCE event and no shipping issues . Thanks! I am so excited about these! These are going to make the most fantastic centerpieces for our annual Father-Daughter Ball! It was an added blessing that they came so fast....thanks for all your help placing this order. Can't wait for our attendees to see them! The size is perfect and sturdy. Very pleased.